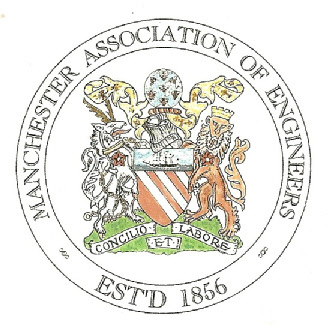 The Manchester Association of Engineers or MAE was formally established on the 14th January 1856. The bringing together of those engaged in the design, direction or superintendence of engineering works and operations, for mutual improvement and assistance, increase of acquaintance and for promoting frequent exchange of opinion on interesting questions constantly arising from the progressive nature of engineering. 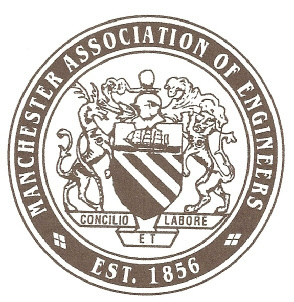 Throughout its life The Manchester Association of Engineers has included within its membership many eminent engineers and others representing the great and small in manufacturing, design and educational establishments of the area. It attracts many distinguished speakers and its transactions have been regularly sought by libraries and other organisations in many countries. Our members are involved with and give lectures on many prestigious projects with subjects including Roller Coaster Design, The London Eye, Wembley Stadium, Welding In Construction and The Museum of Science & Technology to name just a few. has unfortunately been cancelled Due to ill health of the speaker. 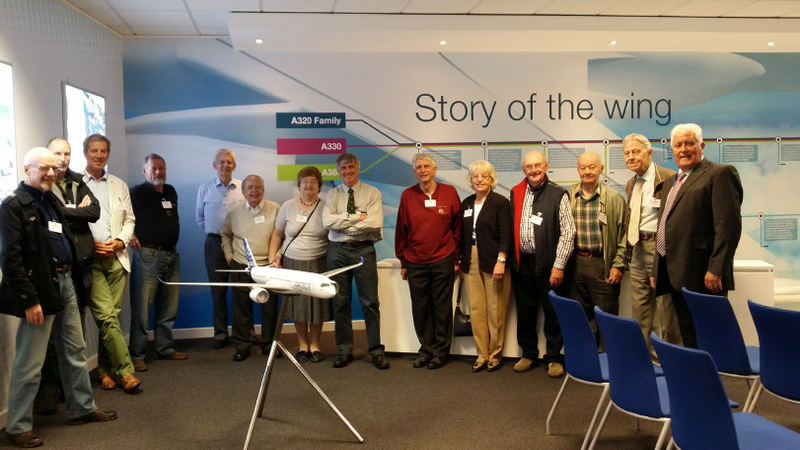 Members visited the Airbus Factory at Broughton on the 1st September 2016. The trip consisted of a short lecture and film presentation followed by a trip around the Airbus A380 Wing fabrication facility. A large purpose built factory with impressive automation of drilling bolting and riveting. The tour highlighted the manufacturing method and flow of the wing through part machining assembly checking and delivery to the assembly plant in Toulousse.